Patrolman VanBuren Quarles succumbed to injuries he sustained as he and another officer struggled with a suspect. 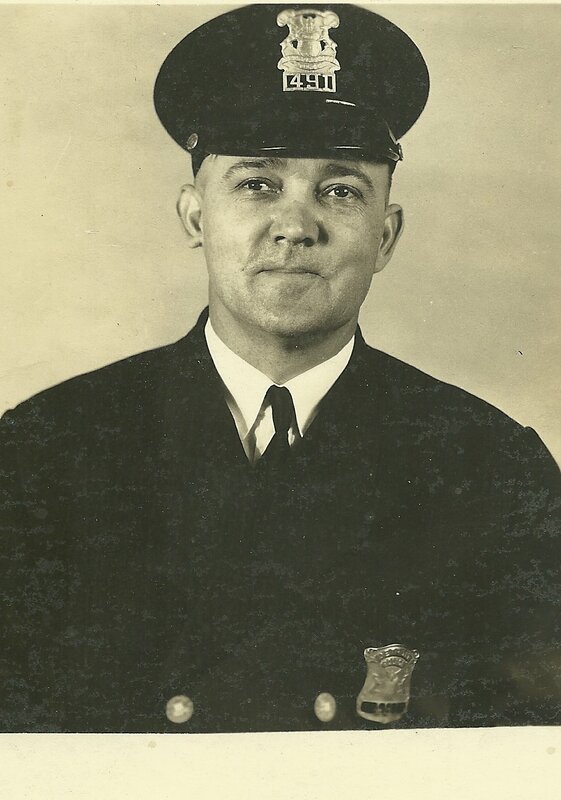 Patrolman Quarles and a second officer responded to a disturbance call on Oct. 18, 1941 regarding a fight at 3426 Junction Avenue and were attacked as they attempted to arrest the suspect. During the arrest attempt, Patrolman Quarles was kicked in the chest and stomach. The injuries caused him to suffer severe stomach ailments and he died after undergoing corrective surgery. Your heroism and service is honored today, the 69th anniversary of your death. Your memory lives and you continue to inspire. Thank you for your service. My cherished son Larry Lasater was a fellow police officer who was murdered in the the line of duty on April 24, 2005 while serving as a Pittsburg, CA police officer.